Almost 90% of consumers in Kenya use their mobile phones more than any other device according to the new Mastercard’s Impact of Innovation study . Preference for mobile payments remains very high in Kenya at 87%, with 96% of Kenyans using their smartphone as their primary device according to the Survey. Laptop penetration, currently at 90%, is significantly higher than the penetration of traditional desktop computers, which is sitting at 70%. The Mastercard Impact of Innovation study, launched at the 2016 Mastercard Innovation Forum in Budapest, surveyed 23,000 consumers in 23 countries across Europe, Africa and the Middle East, about their attitudes to digital technology. All those surveyed were living in urban areas, active online, owned a bank account and were between the ages of 20 and 50. 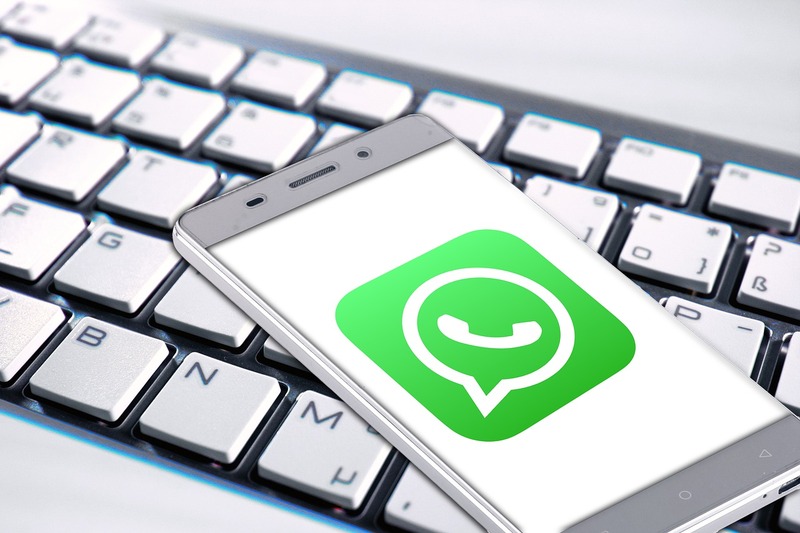 The survey found that while in Africa and the Middle East over 70% of respondents said they were ready to pay with their mobile phones, Western Europeans have some way to go – with only 40% stating the same. However, when asked about new ways to pay, consumers across all regions chose their mobile device as an alternative to the traditional payment card. “Our study confirms that not only is there a huge appetite for new ways to pay, but consumers overwhelmingly want to use their mobile phones. In fact, many are ready to do so right now. For decades, payment cards have been the only reasonable alternative to cash – but consumers are saying loud and clear that they want digital innovations in all areas of their life,” says Daniel Monehin, President, Middle East and Africa, Mastercard. Consumers demand more innovation in crucial areas. 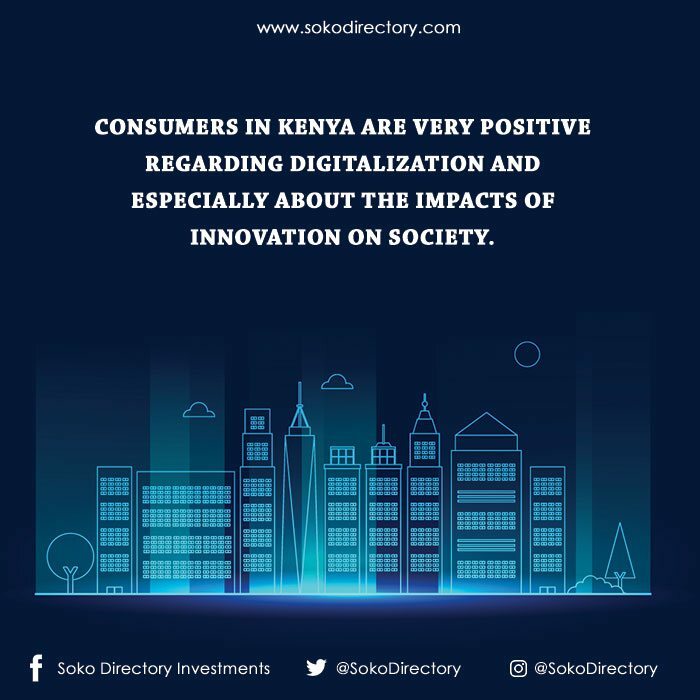 Consumers in Kenya are very positive regarding digitalization and especially about the impacts of innovation on society. Eighty-six percent of Kenyans believe that digital tools will be used more often by more people. They believe digital innovation will be very important for public transport, healthcare and education in the country in the future. “Kenya has a high rate of adoption when it comes to mobile technology. This, coupled with the positivity towards digitalization displayed in this research, points to a deep understanding by Kenyans of the positive socio-economic effects which innovation and digitalization can have on the development of the country’s economy,” says Monehin. While enthusiastic about innovation, consumers in Kenya want to feel secure, especially when it comes to making payments. Consumers unanimously agreed that they wanted to feel that their bank account was secure, followed by the safety of their personal data. They also value the speed and simplicity that thepayment processes provide. In Kenya mobile payment apps are considered to be convenient and time-saving, however users have expressed concern about security. Other barriers to the use of mobile payment apps by Kenyan consumers are their perceptions on hidden costs, reliability issues and infrequent updates. “In previous years many consumers told us that they had a negative or neutral view of digital innovation. But this Survey shows a major shift in consumer behaviour. People across the diverse countries surveyed want a digital lifestyle and think it will benefit their lives. 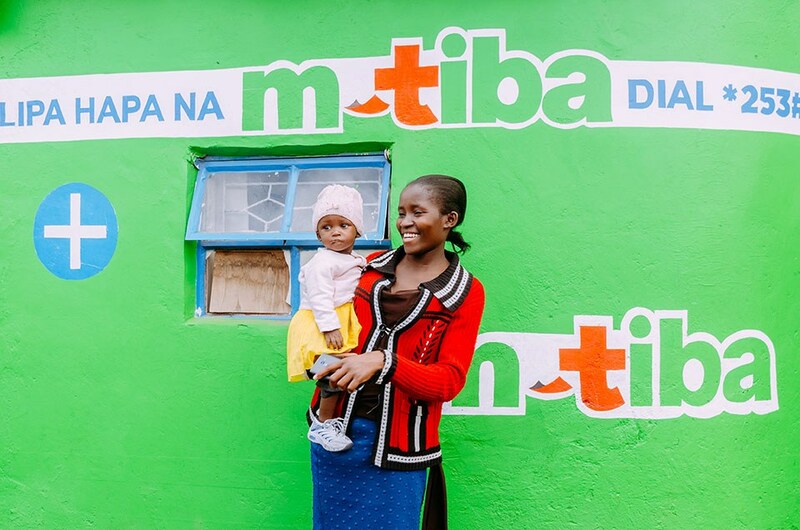 We at Mastercard are listening to consumers about what types of innovation they want to see more of –it’s extremely exciting to see the pace and appetite for change in Kenya and across the various markets,” concluded Monehin.